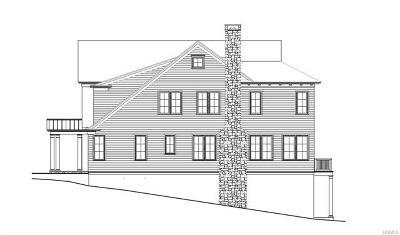 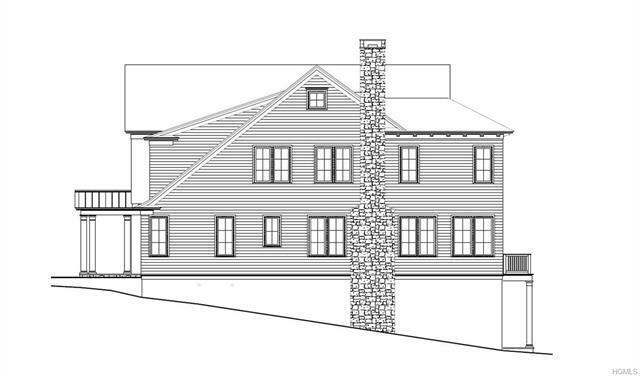 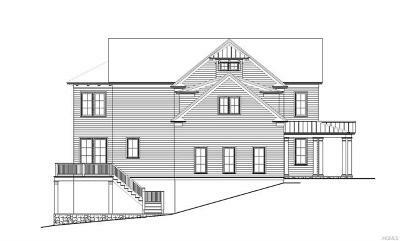 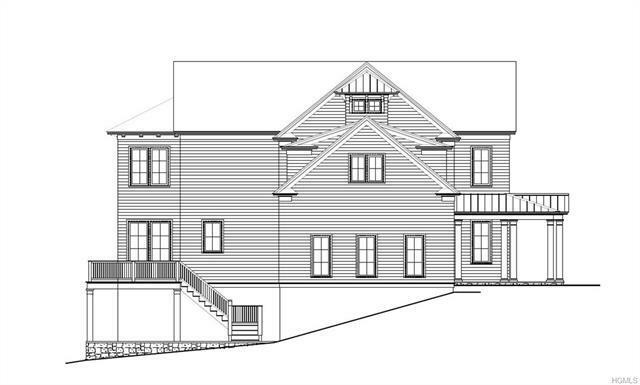 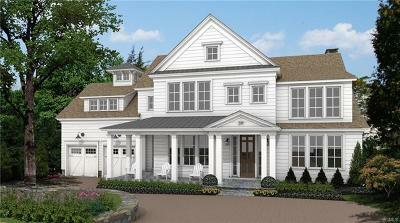 New sophisticated light-filled modern colonial farmhouse has just broken ground. 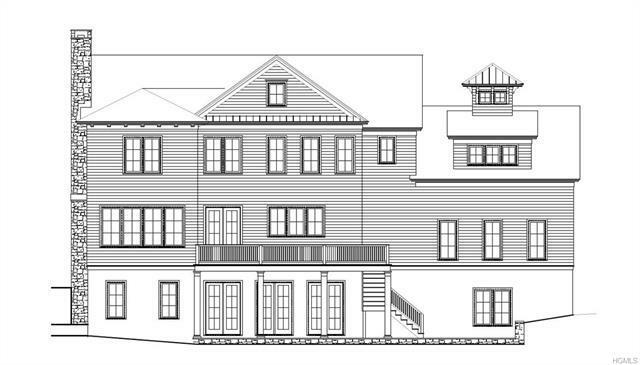 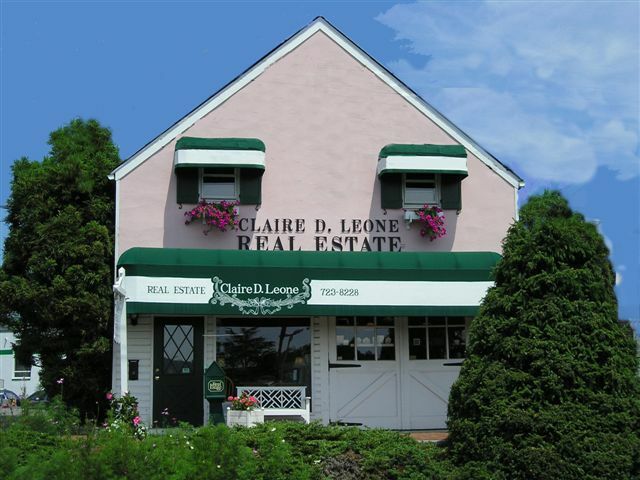 Site in a quintessential locale, only a 5-minute walk to the train, Scarsdale village, farmer&apos;s market, Starbucks, cafes, restaurants, and shops. 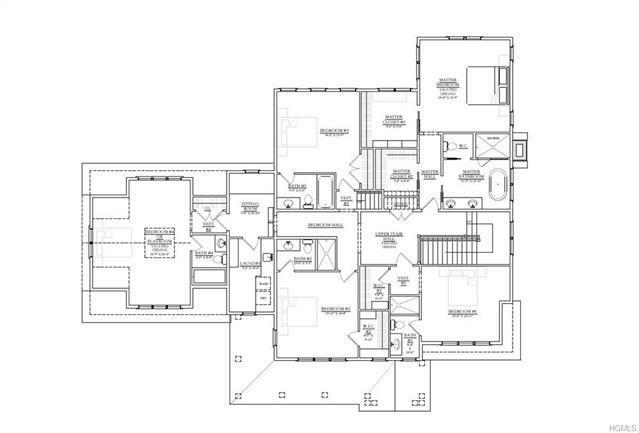 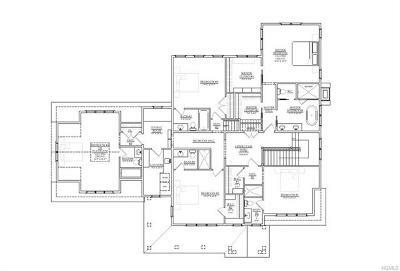 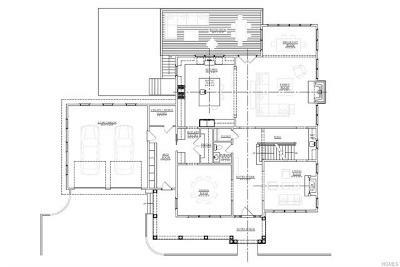 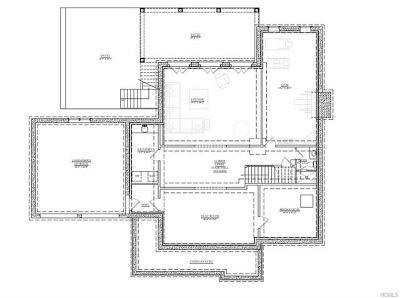 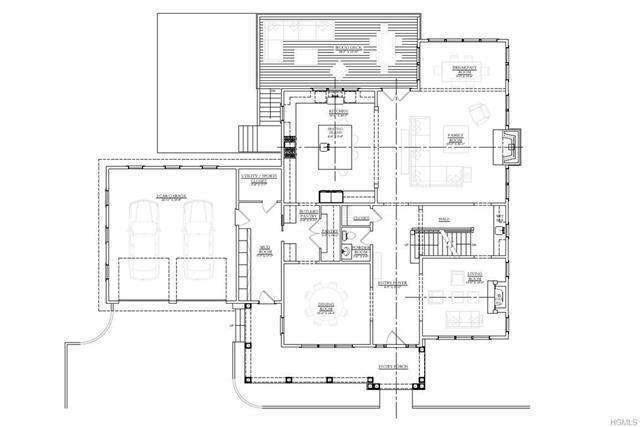 Immersed in natural brightness as you enter into this skillfully conceived floor plan with a seamless flow for modern living. This stunning residence offers the finest millwork & state-of-the art design finishes that this builder is noted for in his impeccably executed homes. 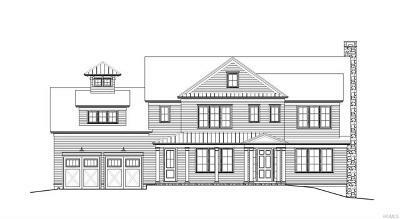 With 10&apos; ceilings on all three levels, radiant-heated floors in the garage, mudroom, lower level, & spa-like master bath, and vaulted ceiling in the 5th bedroom as well as the second level hallway leading to master bedroom, you realize this house is extraordinary! In-ground pool is a possibility.